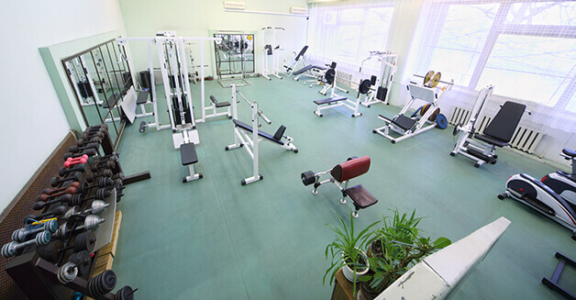 We introduce improved and advanced cleaning services to keep your health clubs and fitness centers clean. 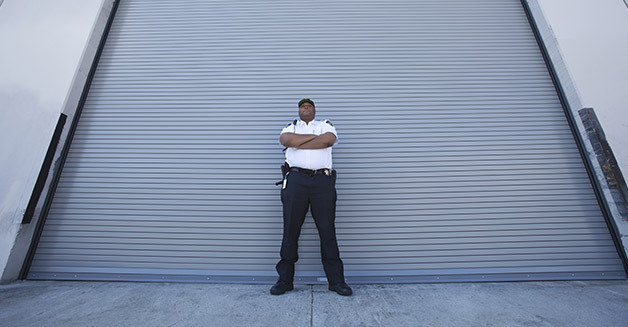 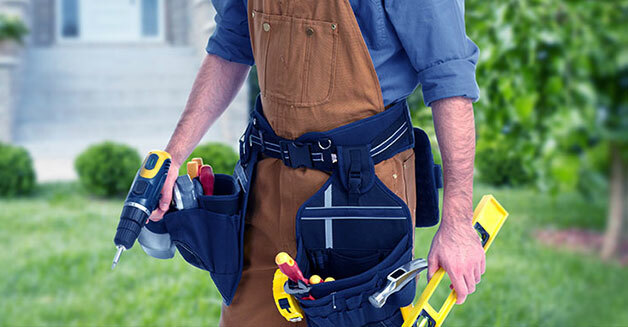 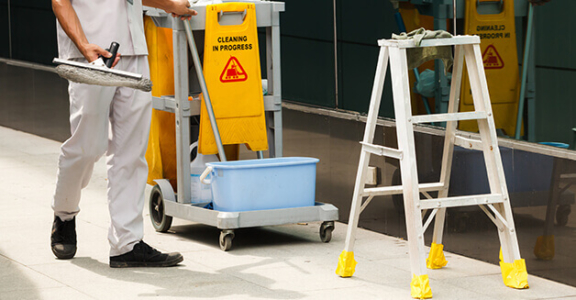 Our objectives are to meet international clean standards and protect your members from unseen germs and other elements that can harm their health. 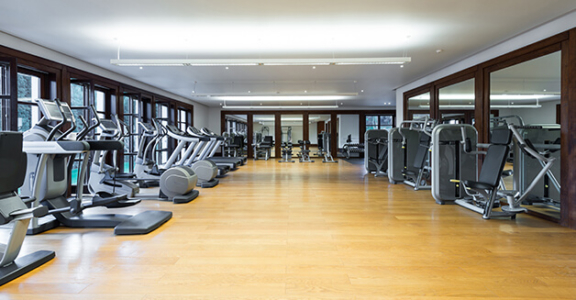 We use green cleaning methods to make sure a sound environment in your health clubs. 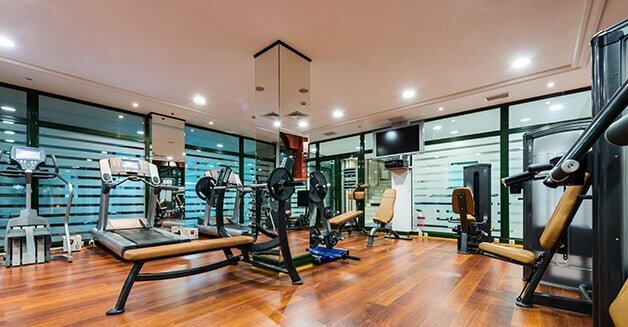 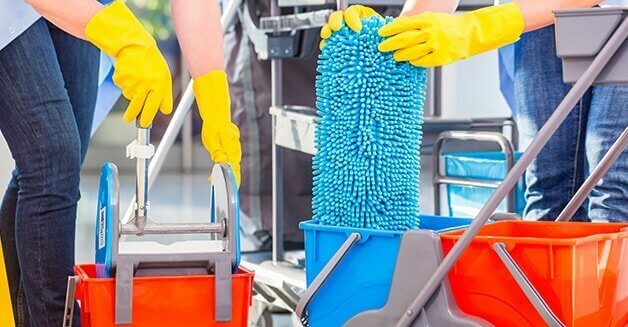 Our cleaning staff is specifically trained to maintain the exercise machines, keep mirrors clean and mop floors for preventing different diseases at your facility with amazing cleaning services.